In this post I start finishing the SBD-5 model. 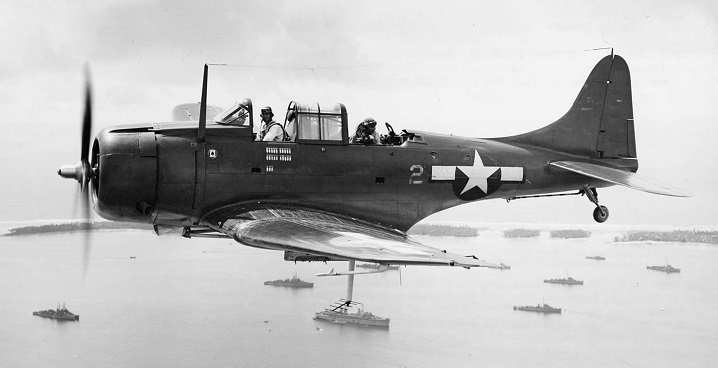 It differs in more details from the SBD-3 than the SBD1. One of the most prominent differences is the propeller. I will create it in this post. In the later Dauntless versions (starting from the SBD-4) Douglas used the new propeller: Hamilton Standard Hydromatic. The SBD-1,-2,-3 used the older constant speed propellers, which used counterweights to oppose the force generated by the oil pressure in the control cylinder. 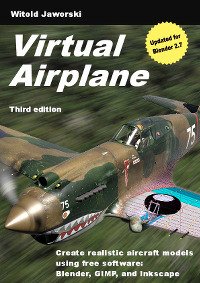 (I created the model of this propeller in this post). The Hydromatic propeller used the oil pressure on both sides of the piston that controlled the pitch. It eliminated the massive counterweights, creating a lighter, smaller, and more precise pitch control unit. Hamilton Standard Hydromatic propellers has been widely used since 40’ (you can still encounter them in the various modern aircraft).